We want you to be completely satisfied! We stand behind the quality of our cleaning professionals. 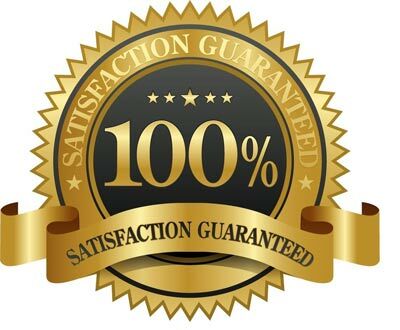 If you’re not 100% satisfied with your cleaning, we’ll come back and re-clean it! No refunds.